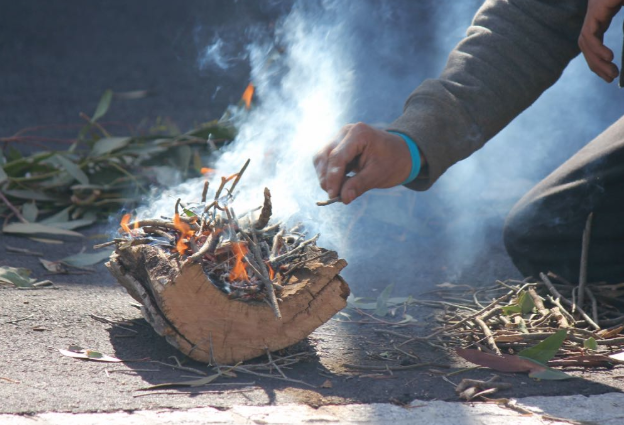 Last Wednesday, we welcomed our new students and their families, and experienced a “Welcome to Country” with a traditional smoking ceremony before our students moved into their new learning spaces. It was indeed a very exciting and symbolic time for our school. With our new school comes a few changes so please be patient as we get used to things which are a bit different. Entry for students is through the small gate near the Senior Centre on Curzon St, or the main gate in Merrilands Road. The Curzon St entry will be closed at 9am. Please be mindful when dropping off or collecting students that there are designated bus areas out the front of the school which have time restrictions, so there is more traffic than usual. Please ensure that if you enter the school you report to the Admin office, which is located directly in front of the main gates. Everyone on the school site must be registered in order that we comply with the Child Safety Standards. Please also be aware that school commences at 8.40am and supervision is provided only from 8.30am on the school grounds.